Taekwon-Do is composed of fundamental movements, patterns, dallyon, sparring and self-defence techniques that are so closely related that it is impossible to segregate one phase of instruction from another. Fundamental movements are necessary for sparring and patterns, while both patterns and sparring are indispensable for perfection of fundamental movements. There is, in fact, like the Deity, no beginning or end. A student will find that he will have to return time and time again to the beginning fundamental movements to perfect his advanced sparring and self-defence techniques. Each fundamental movement, in most cases, represents and attack or defence against a particular target area or definite action of an imaginary opponent or opponents. It is necessary to learn as many fundamental movements as possible and fit them into complete proficiency so the student can meet any situation in actual combat with confidence. The pattern actually places the student in a hypothetical situation where he must avail himself to defence, counterattack, and attack motions, against several opponents. Through constant practice of these patterns, the attack and defence become a conditioned reflex movement. Power and speed must be developed to such a high degree that only one single blow is needed to stop an opponent, so the student can shift stance and block or attack another opponent. Each pattern is different from the other in order to develop reaction against changing circumstances. Once the basic patterns are mastered, the student then begins to physically apply the skill obtained from fundamental patterns and movements to sparring against actual moving opponents. 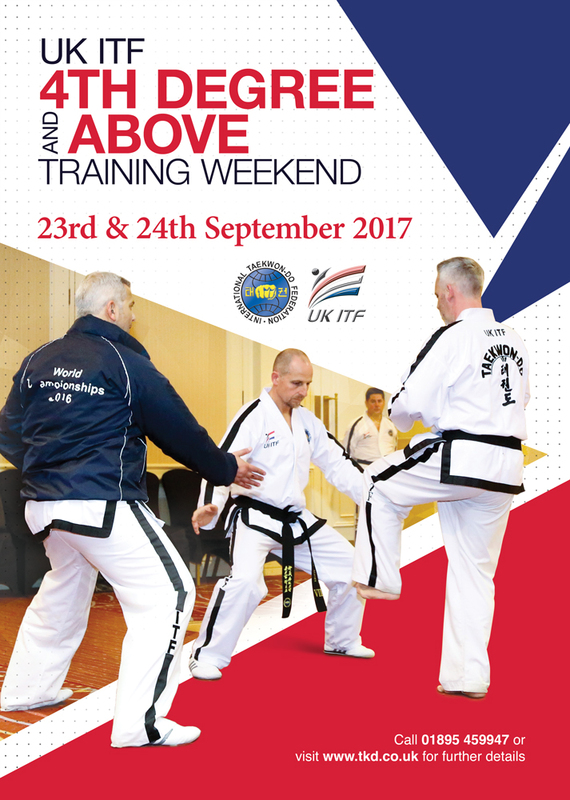 UK ITF is committed to the promotion and advancement of the unadulterated Taekwon-do of Gen. Choi Hong Hi IXth Dan (Founder). 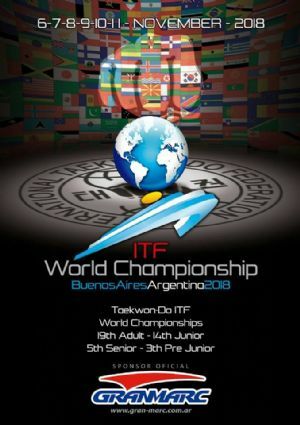 We affiliated with the ITF under the Presidency of Grand Master Choi Jung Hwa (Son of the Founder). At the head of UK ITF is Master Trevor Nicholls, 8th Dan - a genuine I.T.F. Master with over 35 years 'hands-on' experience and one of the most senior I.T.F. officials in England.